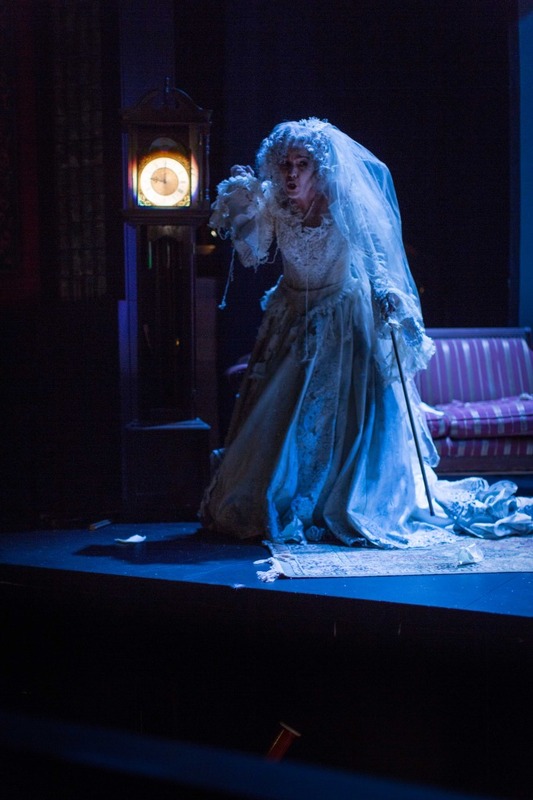 Miss Havisham’s Wedding Night: By Dominick Argento. 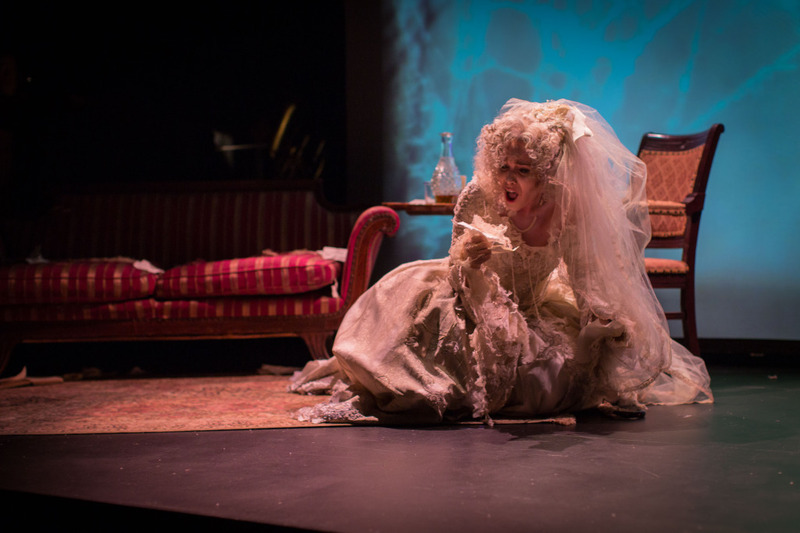 Libretto by John Olon-Scrymgeour based on the character from Great Expectations by Charles Dickens. 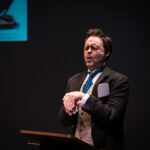 A Water Bird Talk: By Dominick Argento. 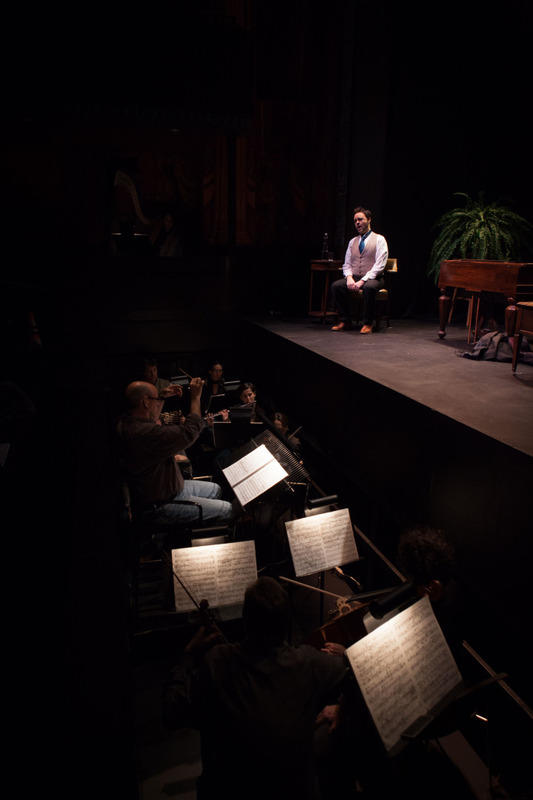 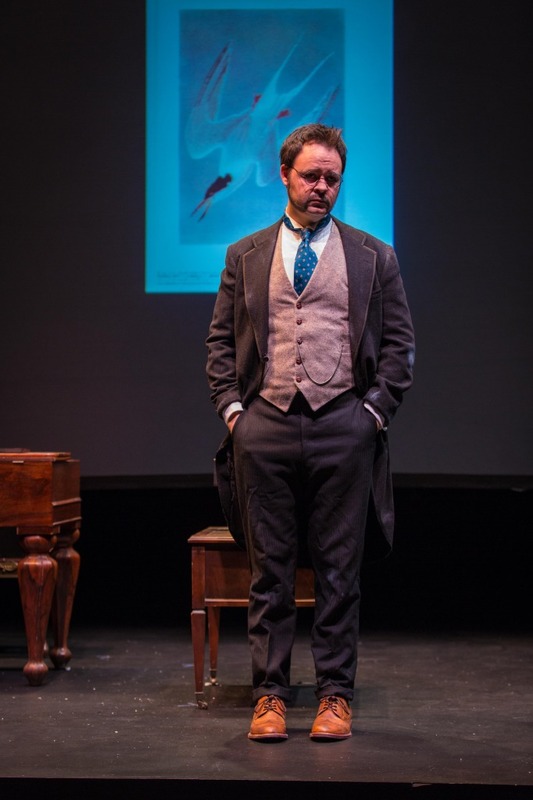 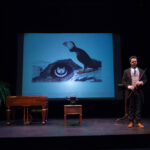 Libretto by the composer, freely adapted from On the Harmful Effects of Tobacco by Antonin Chekhov and The Birds of America by J.J. Audubon. 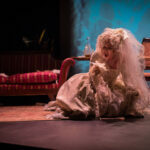 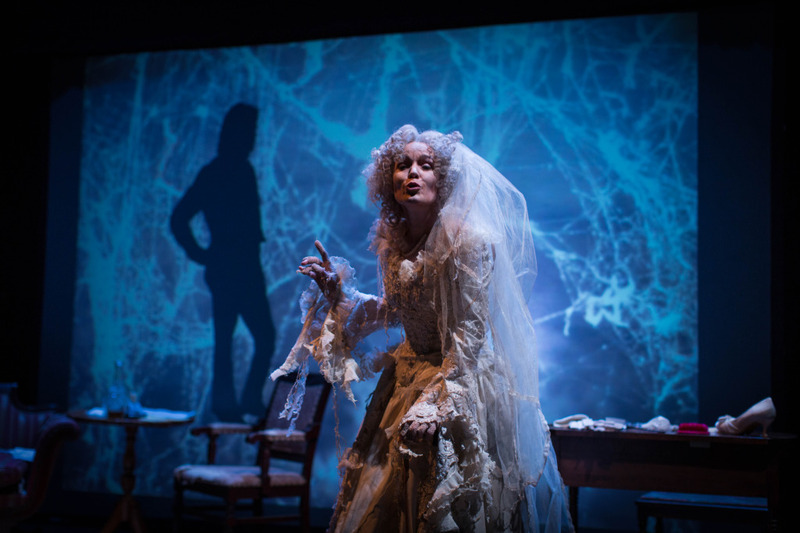 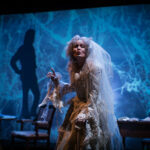 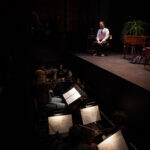 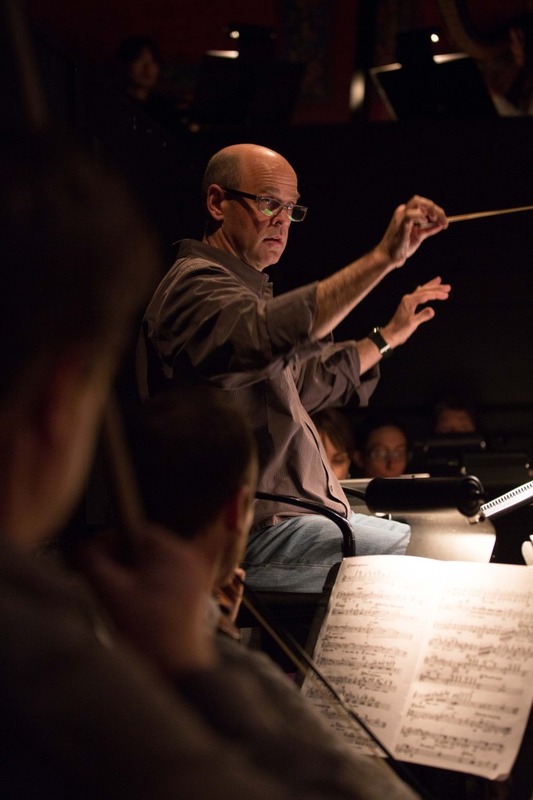 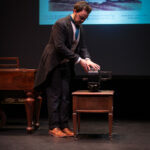 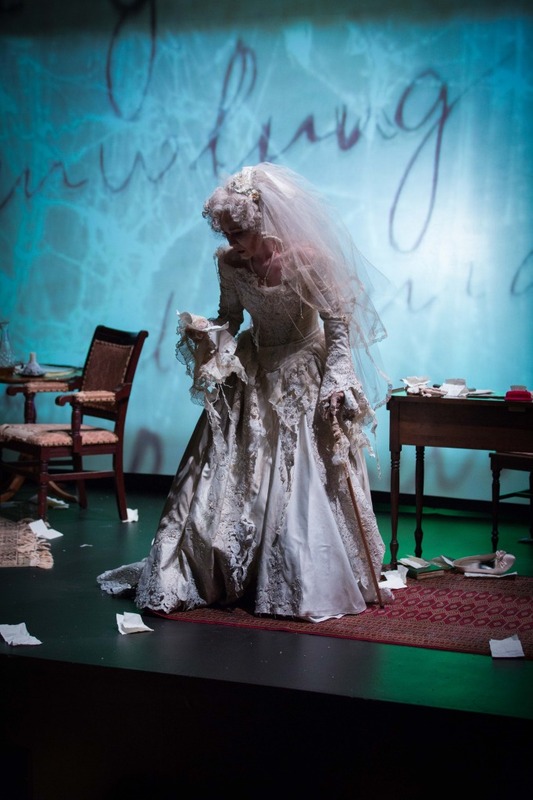 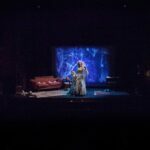 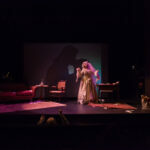 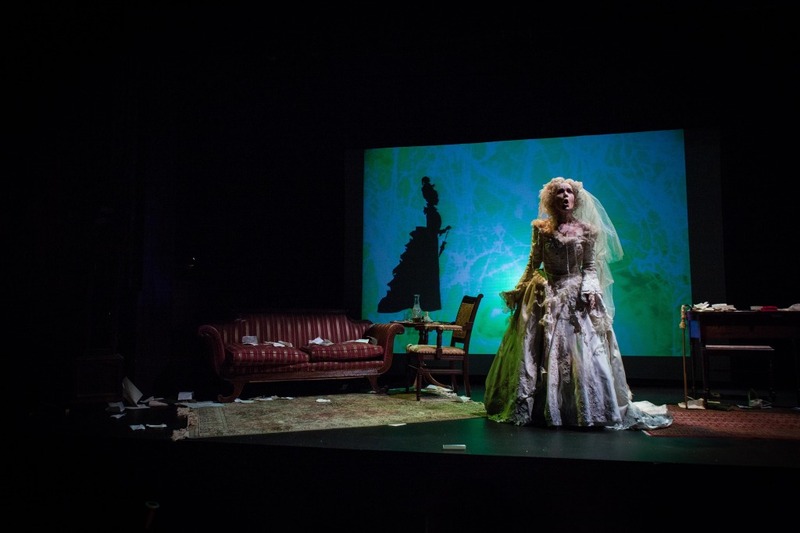 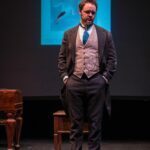 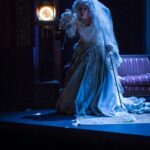 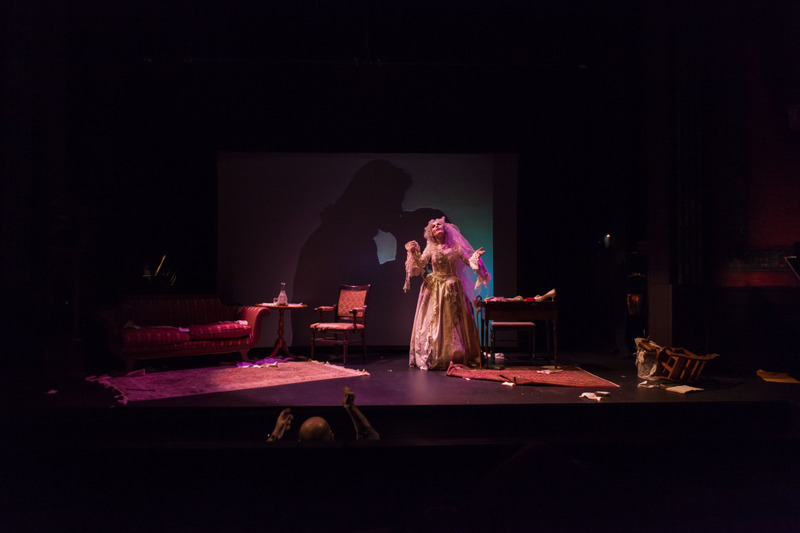 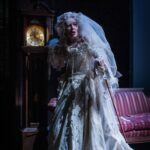 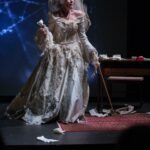 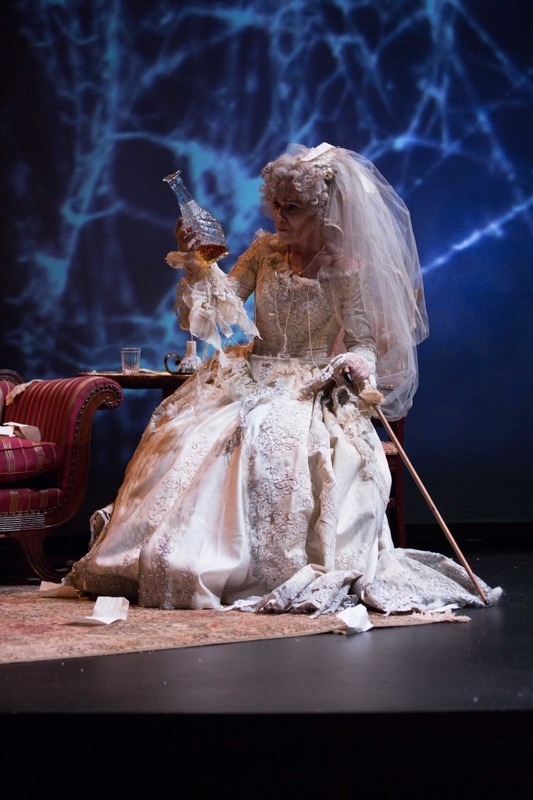 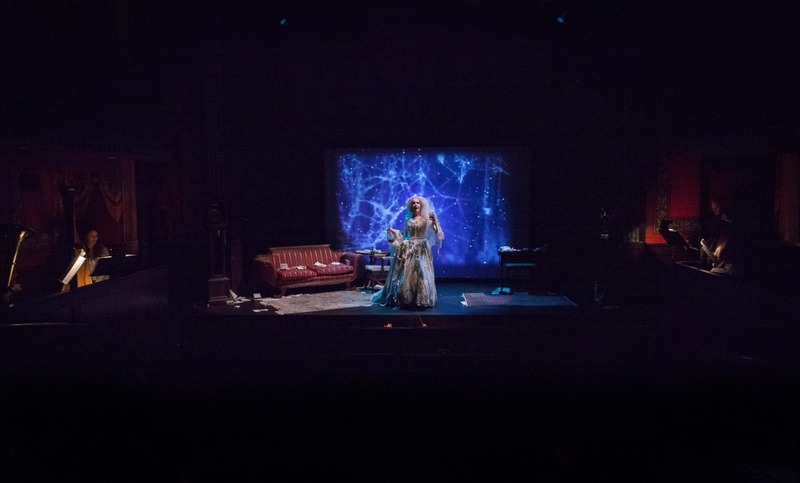 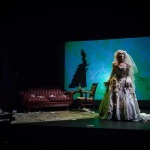 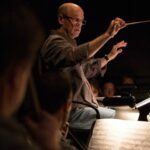 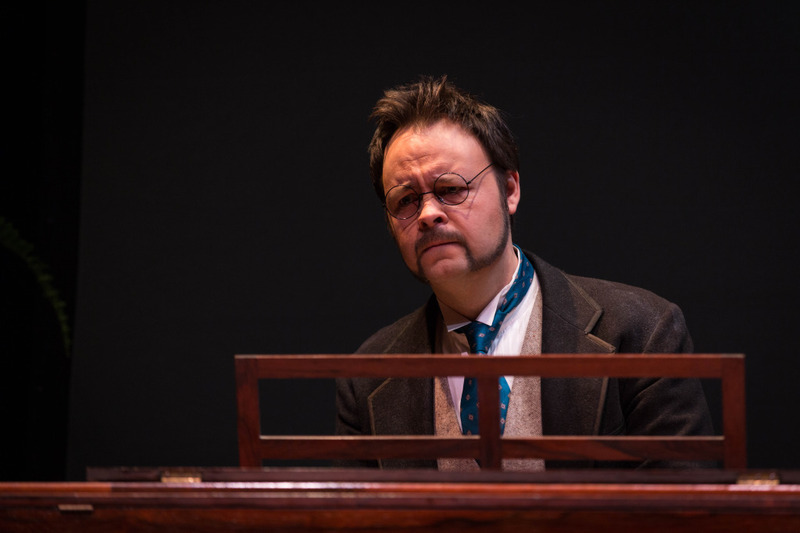 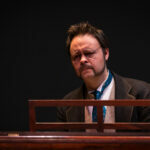 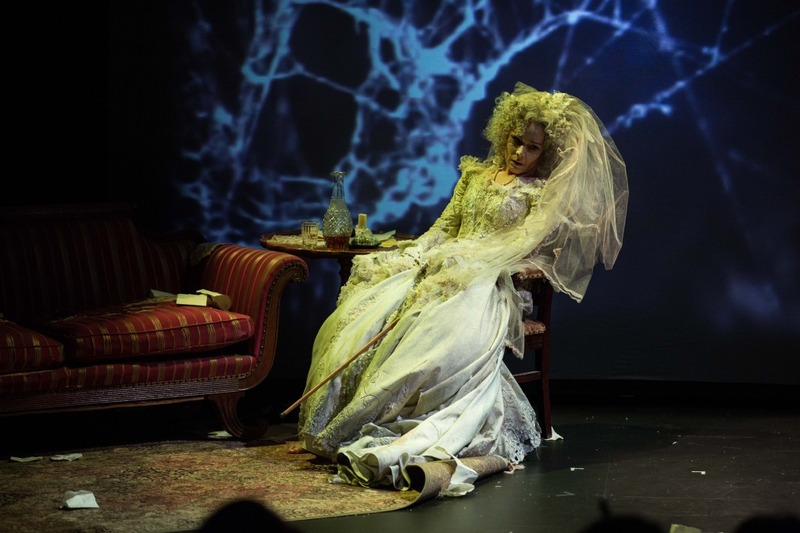 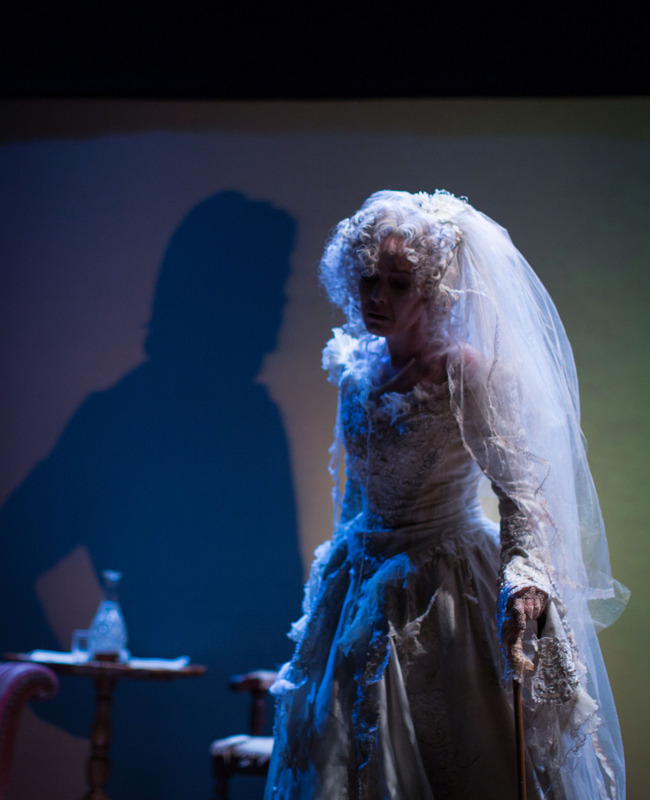 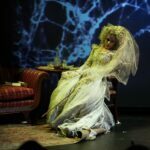 This monodrama—a musical soliloquy by Dickens’s character Miss Havisham—is set in a room left long untouched, on a night in which Miss Havisham re-enacts all that happened to her when she was left by her lover on their wedding day fifty years before. 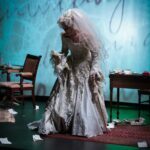 On the morning of her wedding day, Miss Havisham was dressing for the ceremony when a note arrived from the groom-to-be, jilting her; she smashed the clocks, blocked out the light and vowed never to leave her rooms or remove her bridal attire, complete except for the one shoe still lacking when the note was delivered. 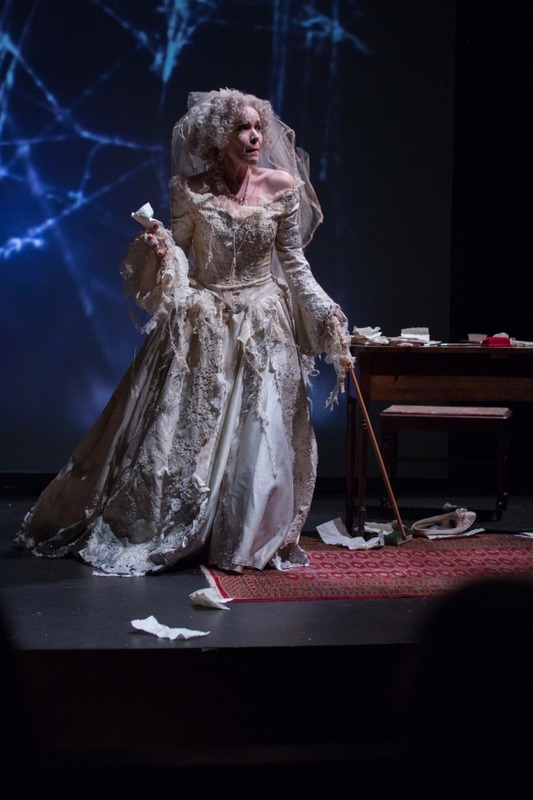 Miss Havisham, many years later, spends her time reliving the disastrous day of her intended wedding, something she has obviously been doing for a very long time. 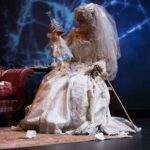 She imagines a visit from her fiancé and wonders about what her life would have been like had her relationship turned out differently. 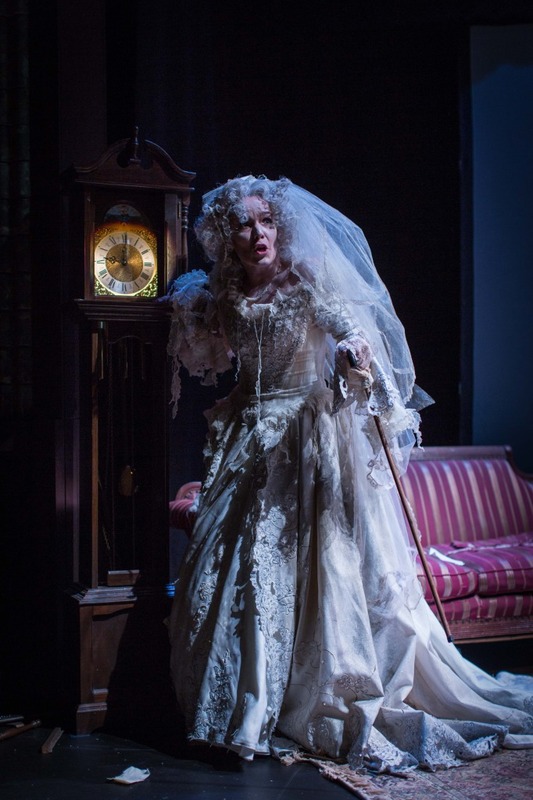 She is interrupted by the chambermaid bringing her morning tea and as the curtain falls, Miss Havisham prepares to tell the young Estella all about men. 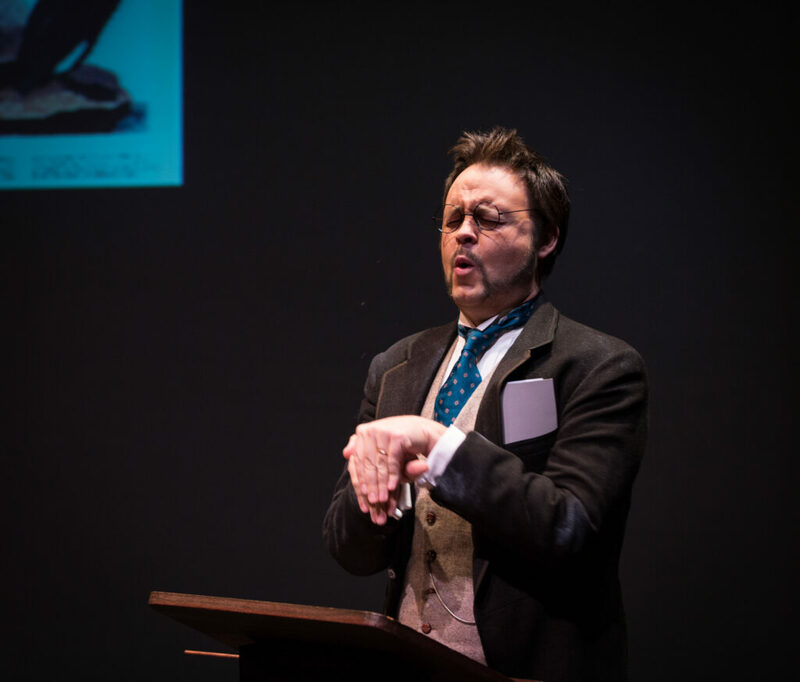 A gentleman lecturer addresses a ladies’ club on the subject of water birds. 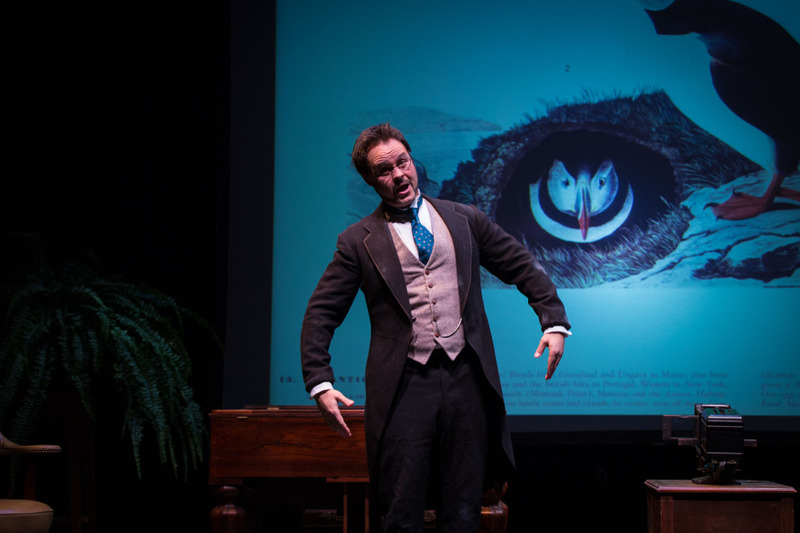 His descriptions of the birds’ peculiar habits come to act as metaphors for his own horribly henpecked life. 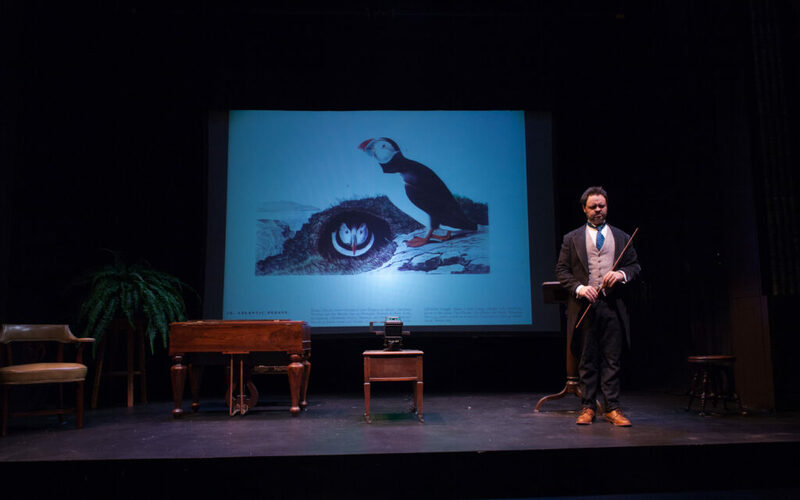 Parallels are drawn between the gentleman’s life and the birds he discusses: for example, the cormorant—whose young never leave the nest; the male phalarope—a domestically-inclined bird who remains in the nest while the female flits about; the puffin—who, once mated, remains mated for life; and the grebe—a gentle bird that is preyed upon by many enemies; it sinks out of sight when confronted by a threat. 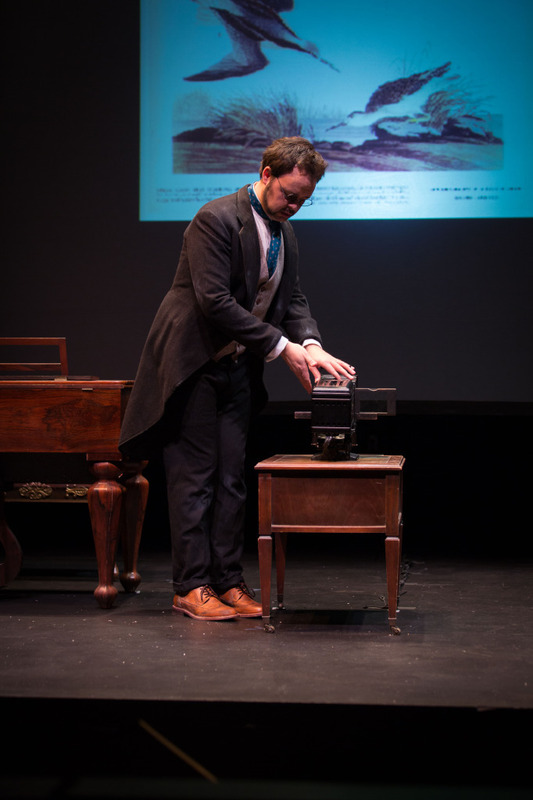 The lecturer illustrates his talk with tinted magic-lantern slides derived from J.J. Audubon’s The Birds of America. 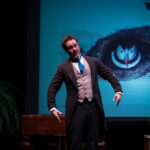 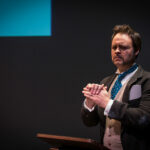 At the beginning of the lecture his wife reacts in the wings by coughing and clearing her throat. 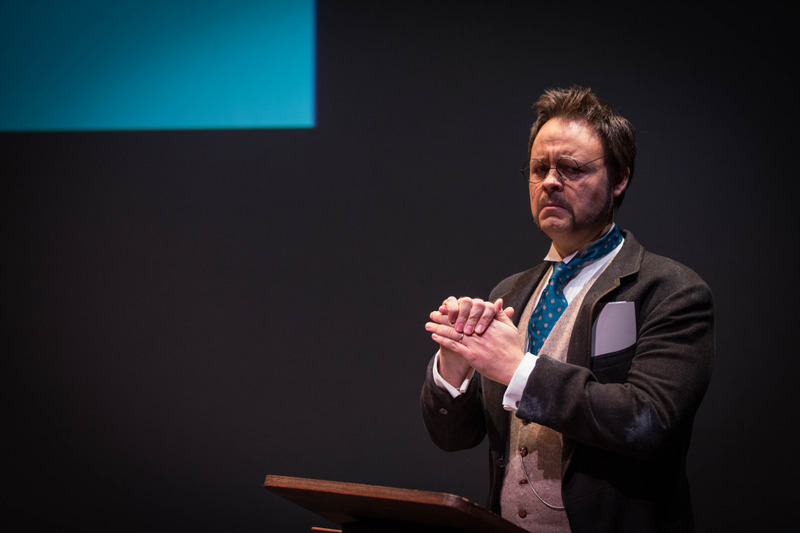 Disgusted with his talk, she soon leaves, and the lecturer digresses, gradually revealing that his miserable existence is due to an overbearing, domineering wife and daughters who constantly make fun of him.